If you've got the reach, we've got the attachment! 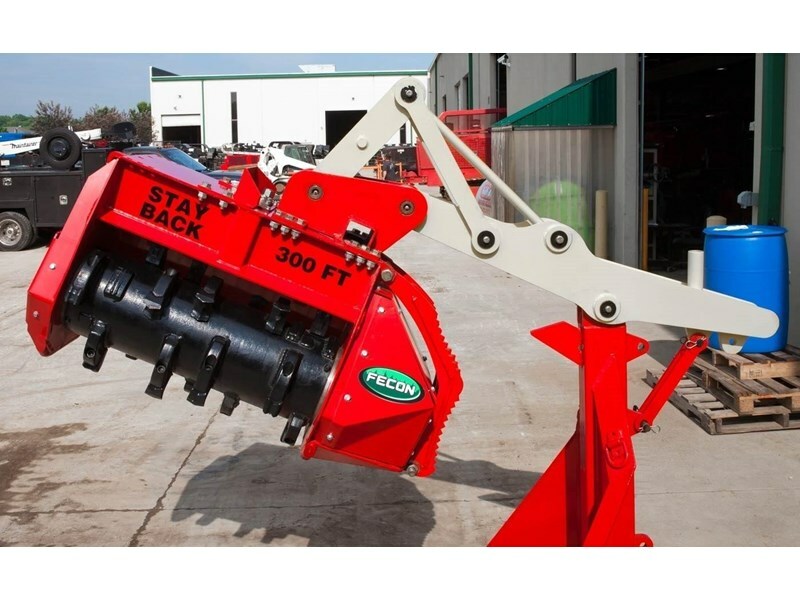 Add versatility to your business with Bull Hog forestry mulcher attachments and mulching heads for excavators. The incredible performance and durability of the Bull Hog excavator mulcher range will lead you to excellent productivity, even in hard-to-reach places. 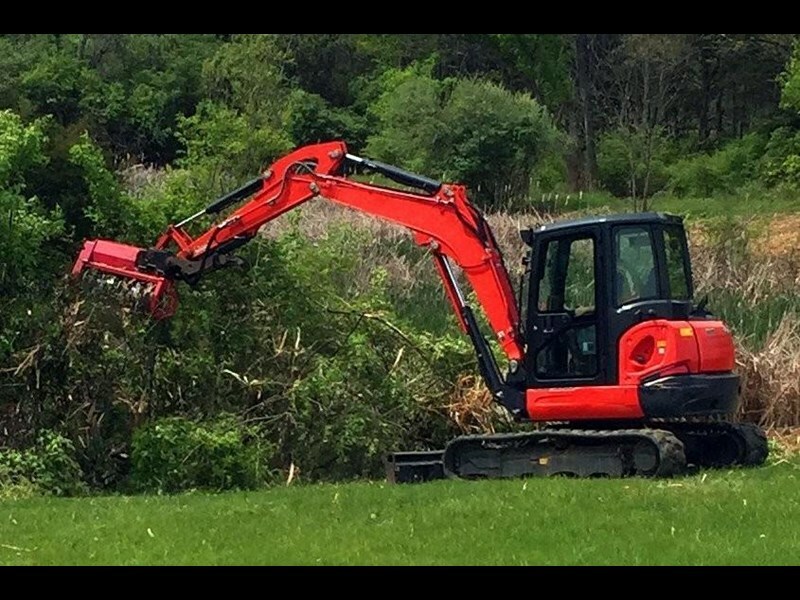 Attached to any model or size excavator, the Bull Hog forestry mulchers are perfect for clearing trees and brush along roadsides, ravines, creeks, riverbanks, and places that could otherwise be difficult to reach. - Severe Duty rotor bearing seal design protects from debris for longer bearing life. - Lower profile tool height with smooth rotor surface reduces damage risk, improving mulcher longevity. - Forged bolt-on rotor stub shafts. 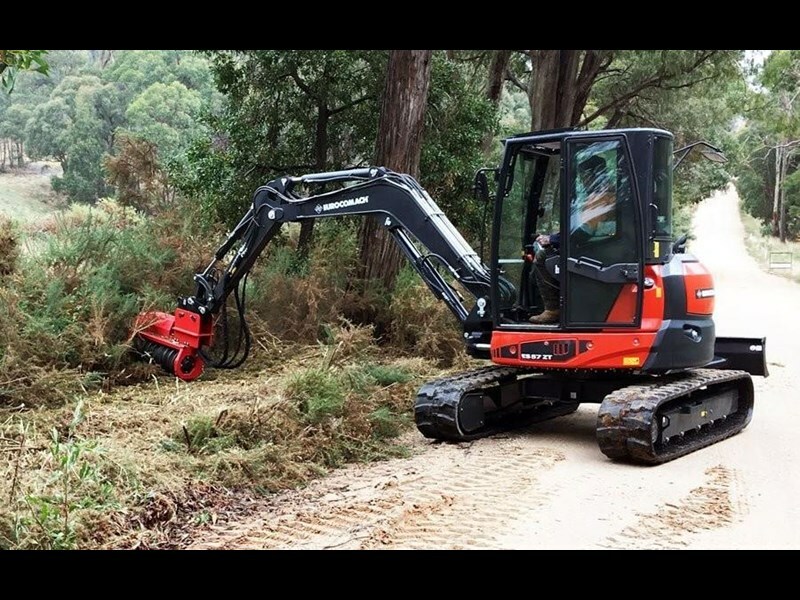 All Fecon Bull Hog forestry mulchers in Australia are equipped with large high performance variable displacement hydraulic motors, built by Rexroththe benchmark for hydraulic quality. 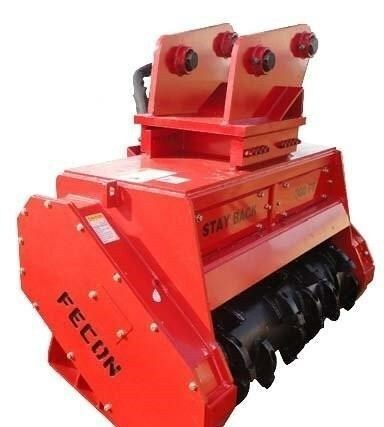 On top of having the toughest, most durable and most affordable forestry equipment available, Fecon Australia backs up all its products with industry-leading service, parts and support. Reduce your downtime, increase your profitability and get the job done with Fecon!